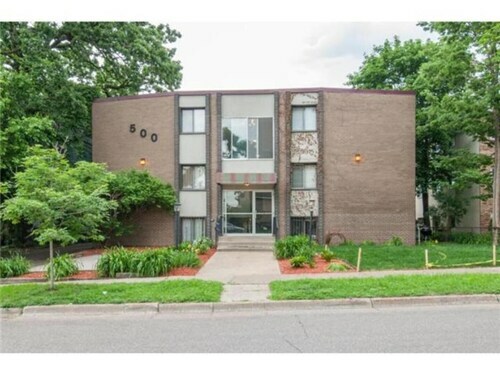 Situated in Minneapolis, this condo building is close to Ard Godfrey House, U.S. Bank Stadium, and University of Minnesota-Minneapolis. Also nearby are Target Field and Target Center. Located in Downtown Minneapolis, this condo building is within 1 mi (2 km) of Minneapolis Sculpture Garden, Minneapolis Convention Center, and Walker Art Center. Minneapolis Institute of Arts and Nicollet Mall are also within 1 mi (2 km). Nicollet Mall Station is 29 minutes by foot. Located in Downtown Minneapolis, this condo building is within 1 mi (2 km) of Minneapolis Sculpture Garden, Minneapolis Convention Center, and Walker Art Center. Minneapolis Institute of Arts and Nicollet Mall are also within 1 mi (2 km). Nicollet Mall Station is 30 minutes by foot. 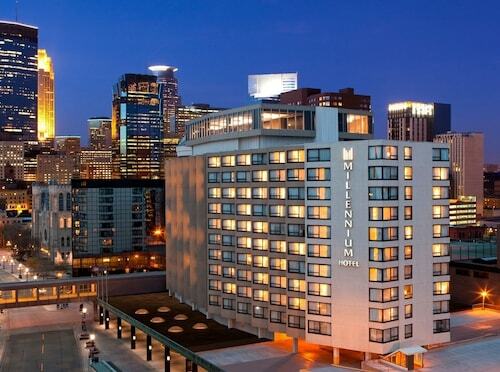 Located in Downtown Minneapolis, this property is within 1 mi (2 km) of Minneapolis Sculpture Garden, Minneapolis Convention Center, and Walker Art Center. Minneapolis Institute of Arts and Nicollet Mall are also within 1 mi (2 km). Nicollet Mall Station is 29 minutes by foot. 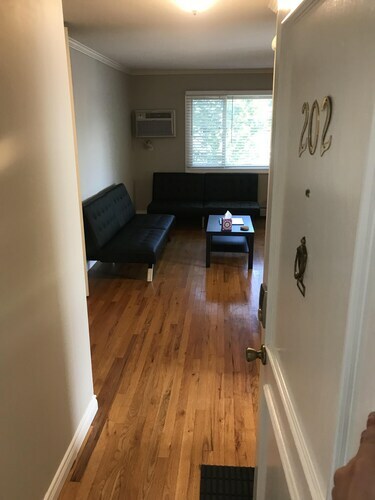 Located in Downtown Minneapolis, this property is within 1 mi (2 km) of Minneapolis Sculpture Garden, Minneapolis Convention Center, and Walker Art Center. Minneapolis Institute of Arts and Nicollet Mall are also within 1 mi (2 km). Nicollet Mall Station is 30 minutes by foot. 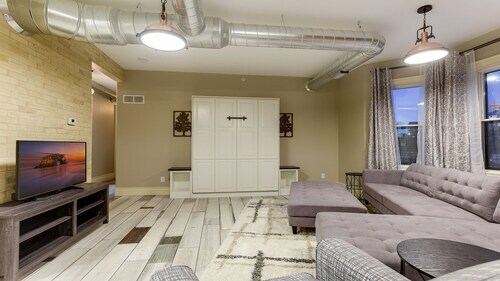 Located in Downtown Minneapolis, this condo building is within 1 mi (2 km) of American Swedish Institute, U.S. Bank Stadium, and Minneapolis Convention Center. Guthrie Theater and Minneapolis Institute of Arts are also within 1 mi (2 km). Franklin Station is 14 minutes by foot and Metrodome Station is 16 minutes. 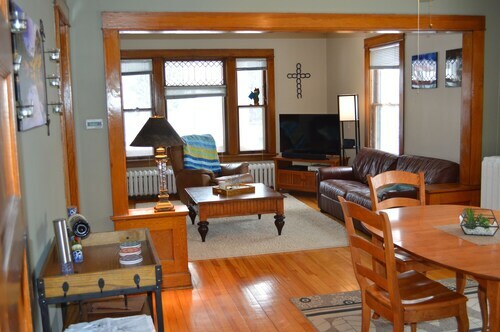 Situated in Minneapolis, this condo building is within 1 mi (2 km) of American Swedish Institute, Minneapolis Institute of Arts, and Walker Art Center. Minneapolis Convention Center and Nicollet Mall are also within 2 mi (3 km). Wandering around in search of the best restaurants, snapping pictures of iconic landmarks, and hiking through local landscapes are just a few of the things you love about taking a vacation. But you sometimes miss the comforts of home during your getaways. Next time, bring home with you! Book a condominium through Travelocity, and you can have all your travel needs met. You’ll still be able to experience Minneapolis, but you won’t have to give up the things you love—like a full kitchen to cook your favorite breakfast, a nice quiet spot to catch up on reading, and easy access to the top sites in the city. There are tons of vacation condo rentals to suit your travel style. 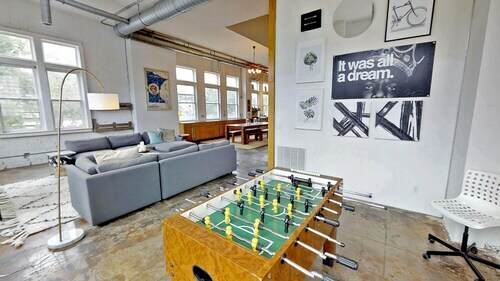 Do you want to stay in downtown condos that will put you in the heart of Minneapolis? Or do you prefer a luxury condo in an upscale neighborhood, conveniently located near the best attractions?